NEW LOCATION! Our new building in Lakewood, Ohio doubles our square footage! Experienced and OSHA trained installation crews. 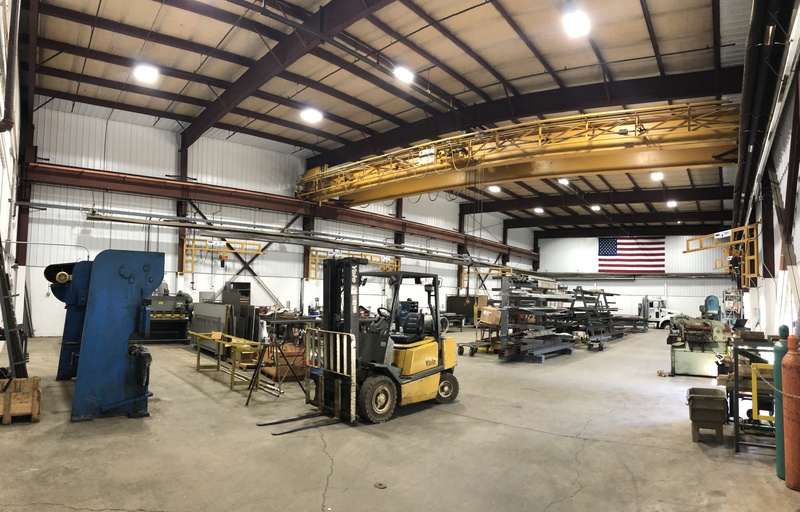 Skilled fitters and welders working with mild steel, stainless, and aluminum. Degreed engineers using SolidWorks and AutoCad for design. Over 20 years experience in designing and installing equipment. Providing the material handling industry with a source for professional installations and fabrication.